Health Benefits of Eating Beans - U-RAAW! 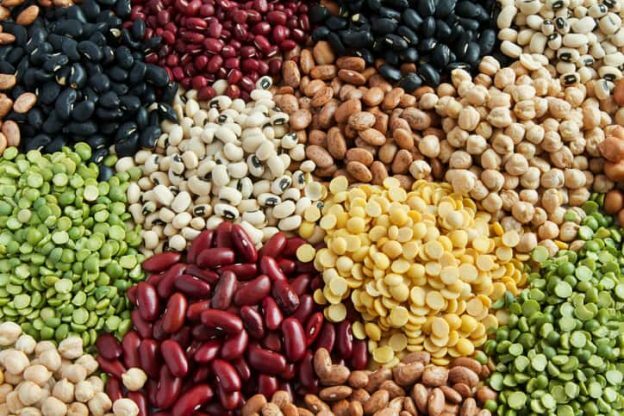 Beans and legumes are gaining popularity as a great protein substitute for meat. Apart from being a great vegan protein, beans have many incredible health benefits. Beans and legumes are defined as the seeds or fruits of a plant family called Fabaceae. From chickpeas, to lentils, to black beans- lentils are extremely versatile and can be easily added to any meal for a nutritional boost. Beans are well known for being incredibly high in soluble fiber. Depending on the specific bean, fiber levels average at about 15g per cup of beans. To put this in perspective, adults are recommended to eat 25-35 grams of fiber each day. Soluble fiber absorbs water and turns into a gel during digestion. Fiber helps lower blood sugar by slowing the release of glucose into the bloodstream. Since foods rich in fiber take longer to digest, they also help promote satiety, and therefore weight loss. If weight loss is one of your personal goals, eating more fiber-rich foods like legumes will help supress your appetite and keep you fuller off of more nutritious foods! Beans are high in a few essential nutrients, namely the B vitamins, zinc and iron. Beans are especially high in folate, a key nutrient. Not getting enough folate could result in weakness, irritability, or even heart palpitations. Beans are also very high in polyphenols, a type of antioxidant. Antioxidants help the body fight off free radicals. In doing this, antioxidants help to reduce the risk of cancer and decrease inflammation! Beans, particularly black beans, help to improve gut health by improving intestinal barrier function. Beans also function to increase the number of healthy bacteria in your gut microbiome. Having a health bacterial composition in your gut is essential to digestion, immune function, and overall health in general! People who regularly consume beans have a reduced risk of heart attack, stroke, and coronary heart disease. Additionally, beans aid in lowering cholesterol. This is beneficial because having high cholesterol levels is a risk factor in developing heart disease. Now that you are aware of the amazing health benefits of eating beans, you may be wondering how to start incorporating them into your diet. You can buy beans dried or canned – with dried beans you have to cook them, and with canned beans you just have to rinse them. The nutritional composition does not vary, no matter how you buy them. You can throw beans on top of a salad, add them to a stir fry, or put them in a bean soup. 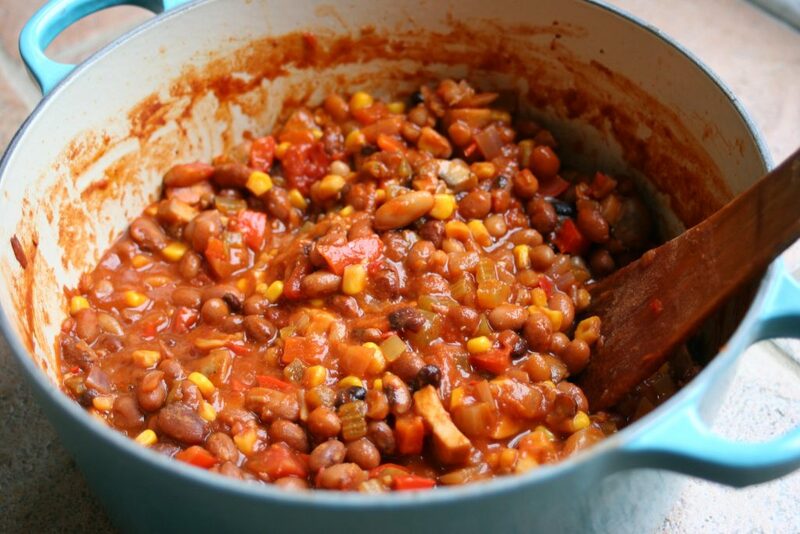 Some more typical places beans are found is in chilis, burritos, or curries. You could even bake beans into baked goods – try out some delicious black bean brownies! The options are endless for eating beans! Try some out and let us know your favourite way to eat beans in the comments below.